United Continental Holdings Inc. will remove a flight attendant on most of its long-distance international routes, in a bid to keep costs in line with those of its U.S. rivals. 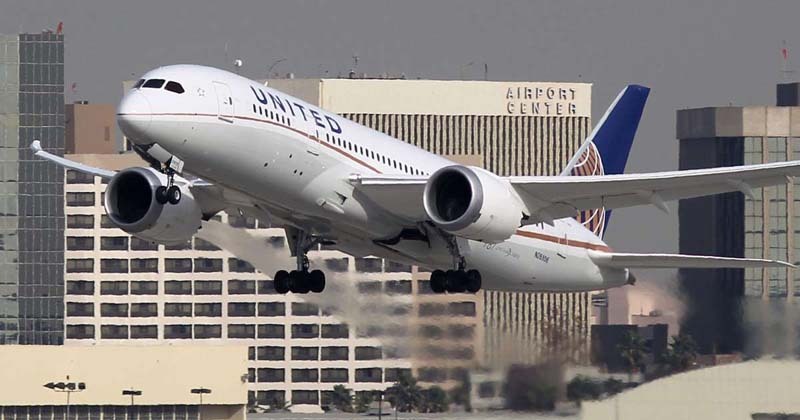 The change will take effect Feb. 1, affecting flights on United’s Boeing Co. 787 and some models of 767 and 777 jetliners, according to a memo from John Slater, United’s senior vice president for inflight services. The reduction will also apply to the economy cabin of 757 planes flying international routes. The shift brings the carrier in line with staffing at American Airlines Group Inc., which flies its 787s with one less flight attendant than United, Slater said. Delta Air Lines Inc. has one less on some of its 767-400 and 777 jets, he said. United will eliminate some on-board work and speed up meal service by repacking galleys and having ground-catering workers plate foods before they’re loaded onto planes. United will hire more than 2,000 flight attendants next year, he added. The union called the decision a “misguided plan to reduce service and cut staffing,” in a message to members. The staffing change means that many flight attendants who customarily bid for international routes will begin flying more domestic trips, according to the union. Earlier this year, United eliminated a separate cart for Bloody Mary service and a special serving tray for wine tastings. A spokesman for the Chicago-based airline, Jonathan Guerin, said both amenities remain available as part of the carrier’s Polaris business-class service.